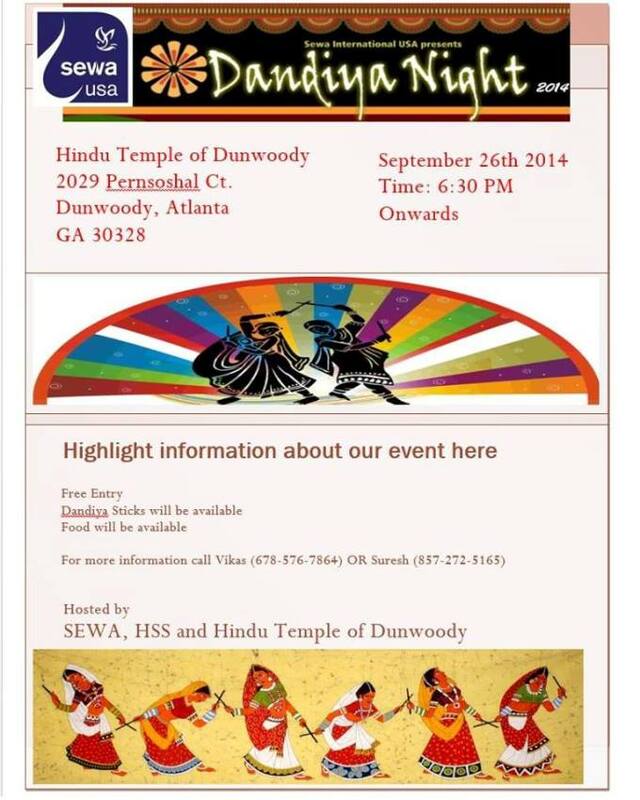 Sewa USA, HSS: Dandiya Night. 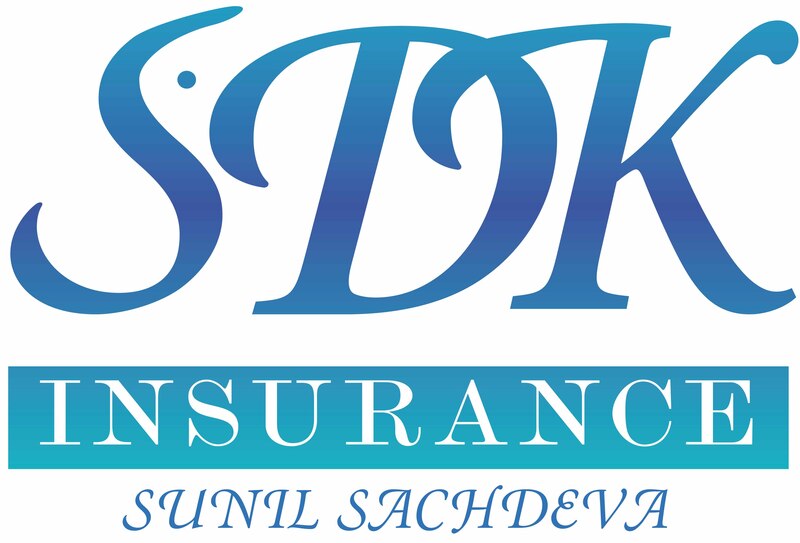 Food, dandiya sticks available. 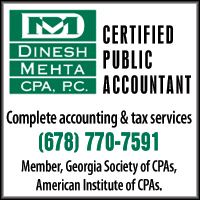 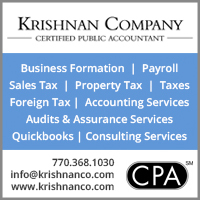 Venue: Hindu Temple of Dunwoody, 2029 Pernsoshal Ct., Dunwoody, GA 30328.